This organic light tahini is 100% sesame seeds, roasted and ground to create a creamy paste. Delicious as a dip, mixed into sauces, on salads and in hummus. The Meridian Organic Light Tahini - 270g product ethics are indicated below. To learn more about these product ethics and to see related products, follow the links below. Great quality product, I love the smooth taste and the fact that some of the seeds are visible and "crunchy". Great on vegetable risotto. 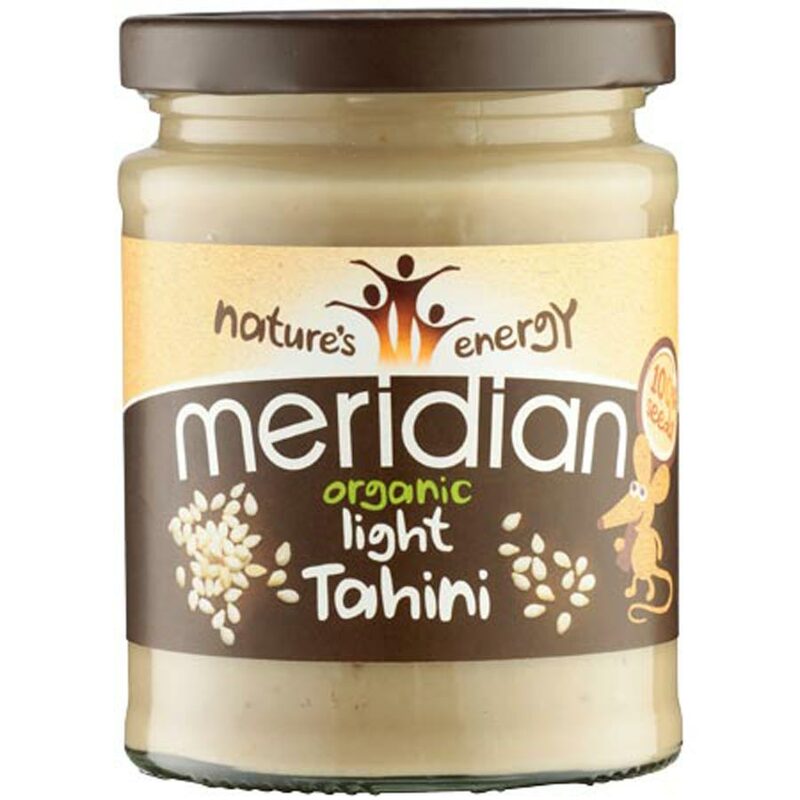 There are currently no questions to display about Meridian Organic Light Tahini - 270g.